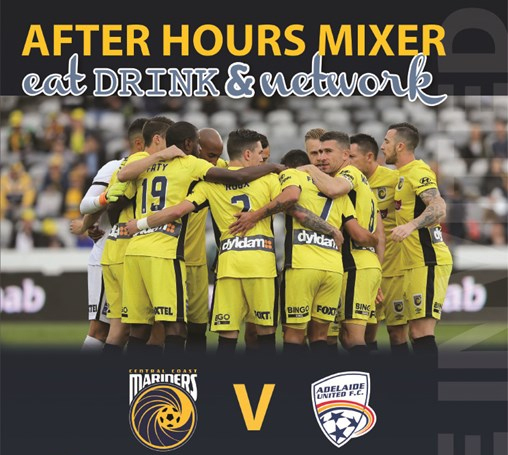 After Hours Mixer - eat, drink & network. Spend an evening with us at the Football in the Business Leaders Lounge. Gates open at 4.30. Kick off at 5.30.